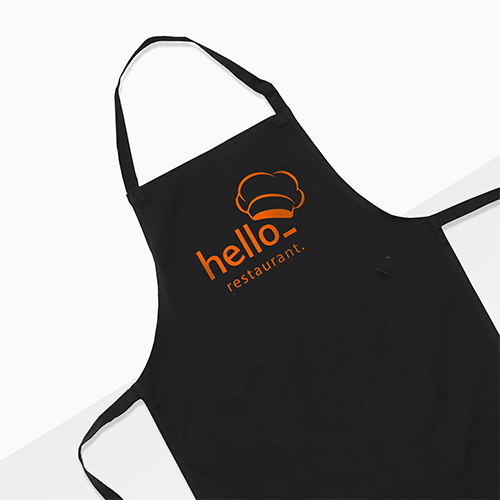 The printed aprons from Helloprint are a guarantee for long-lasting fun! The aprons are made of 100% cotton. Even the chefs who make the biggest mess of it, will look good! 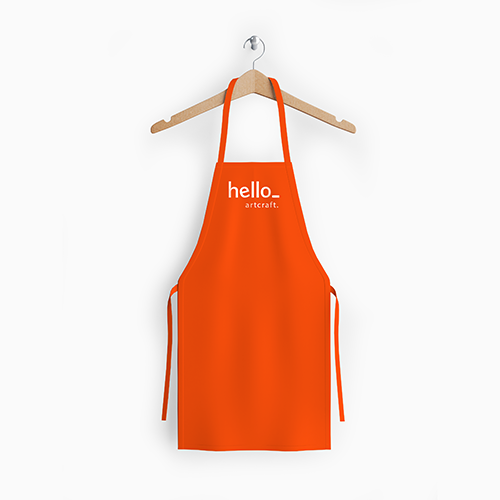 Choose one of the colourful options and print you logo or design in full colour on our quality aprons. They are available from just on piece and can be delivered within 2 business days. 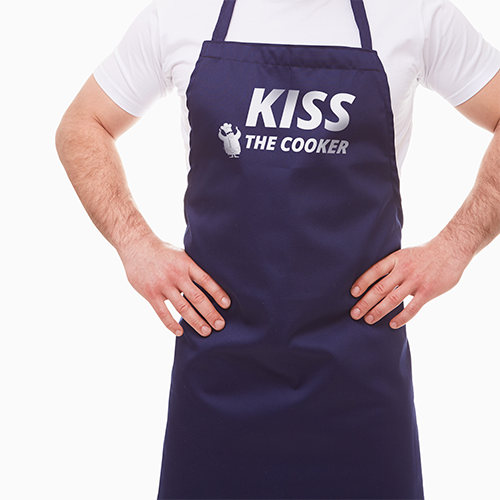 Aprons are clothing made from textile material and are the best way to stand out. You can print your Aprons with the coolest designs. 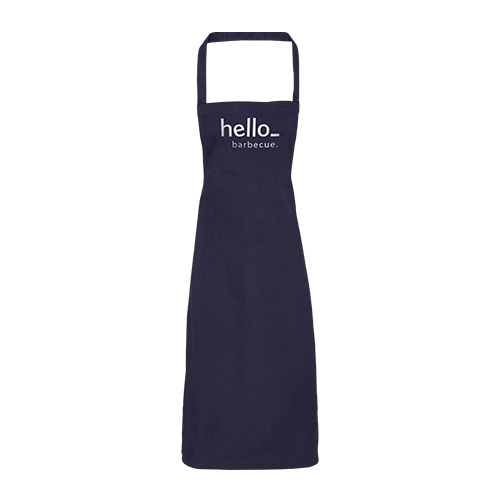 The Aprons can be used as promotional items, as working clothes or as teamwear. For the delivery of your aprons we use multiple carriers. Because of the highest reliability, in most cases we use UPS or DPD. 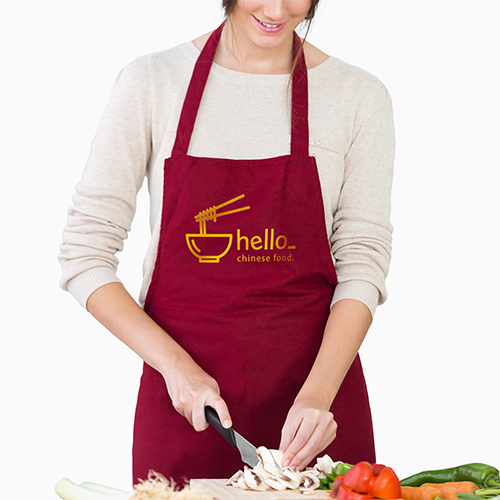 The aprons that is chosen in most cases can be selected via our website. No, Aprons are not water repellent. Can Aprons with a print be washed? Of course it is possible to wash the Aprons. Take a careful look at the washing instructions on the care label, however.